IIIT, Hyderabad has begun the application process for its Undergraduate Engineering Entrance Examination (UGEEE). 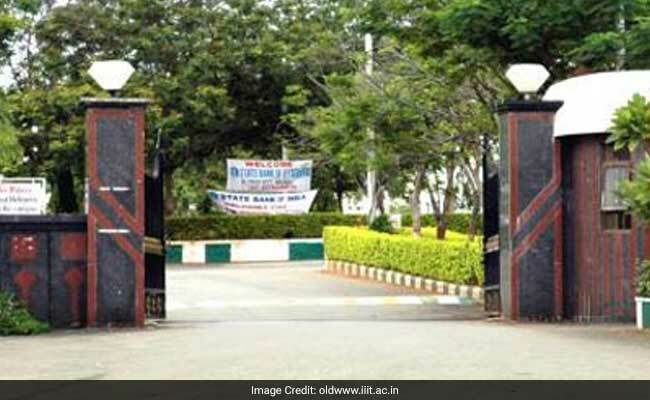 IIIT Hyderabad will conduct a computer-based entrance test for selection of students for admission to the dual degree programmes. The entrance test has two components - Subject Proficiency Test (SUPR) and Research Aptitude Test (REAP). Students who clear the computer-based test will be called for a personal interview. The final shortlist for admission is prepared solely on the basis of a student's performance in the interview.